This 25 minute Led Meditation is a reflection on a spiritual topic with a supporting guided visualization/meditation. 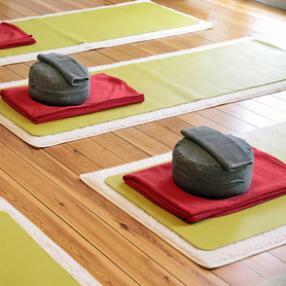 Classes integrate breathing practice, meditation, music and asana (poses) for a well rounded practice. Emphasis is placed on maintaining safe alignment and freeing ourselves from ego and fear. All levels welcome! Restorative Yoga: This is exactly what is being recommended as a Yoga practice to promote recovery. Whether you are an athlete and find it hard to rebalance from high energy workouts, or whether the daily grind leaves you worn out, restorative yoga is fast becoming the new go-to practice. This is a series not to be missed as it promotes flexibility and the rest and digest mechanisms necessary for optimum health. 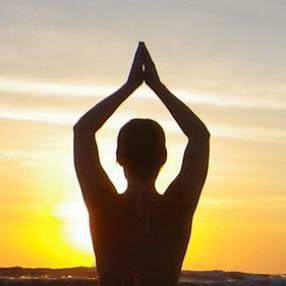 Learn strategic prop supported “being” and “still” asanas that deepen your experience of yoga. Whether you are new to yoga, looking to refine your yoga practice, or balance out an active existence, this series will give you the opportunity as well as provide you with relaxation and breathing techniques to combat the stresses of daily life. 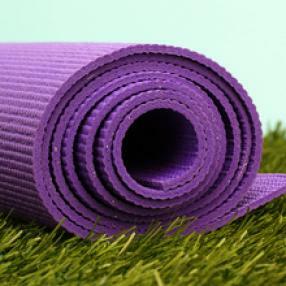 The class is a 1 hour 35 minute format, and will also cover meditation, pranayama and savasana. Come chill!